Apple eases up on third-party screen repairs. Getting your iPhone screen fixed by a third-party repairer no longer voids its warranty entirely. An internal memo distributed among Apple employees confirms stores and authorized service providers can now accept handsets for repair following a third-party display replacement as long as the issue is not related to the screen. Getting your display repaired by Apple can be a costly affair. It’s much cheaper to take your device to a third-party repairer, or to just buy new a display off of eBay and fit it yourself. The problem with this is that you often end up with unofficial parts. Sometimes, they can be just as good as the real thing, and it’s hard to tell the difference. But until now, as soon as Apple realized you had a third-party display, it would refuse any repairs under warranty — whether your issue was display-related or not. iPhones that have undergone any third-party screen repair now qualify for warranty coverage, as long as the issue being fixed does not relate to the display itself, according to an internal memo distributed by Apple today. MacRumors confirmed the memo’s authenticity with multiple sources. Even if you have an unofficial display, then, Apple will still repair or replace your iPhone under warranty if you have an issue with another component. You handset must still be covered by the 1-year manufacturer’s warranty or extended AppleCare coverage (obviously). If your device is out of warranty, or the issue is related to a third-party display, then Apple will offer to fix or replace it under its flat out-of-warranty pricing. This varies depending on the model you have, and whether you need a repair or a new device. 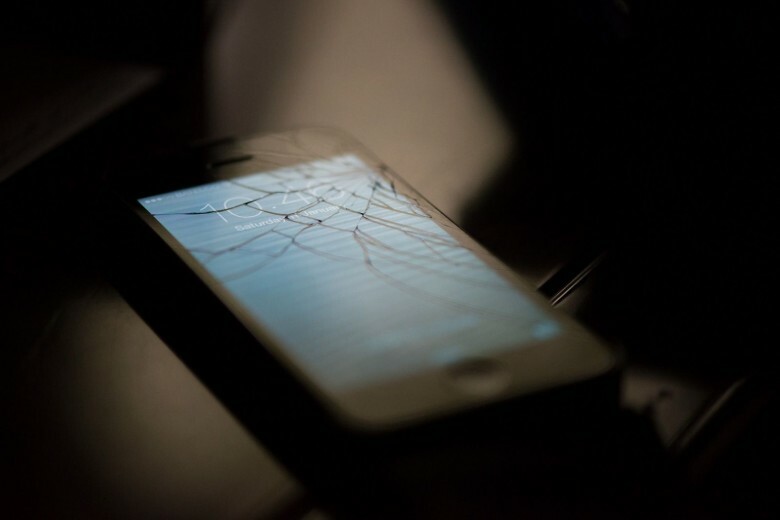 If the presence of any third-party part causes the repair to be unsuccessful or breaks the iPhone, Apple said customers will be required to pay the out-of-warranty cost to replace the third-party part, or the entire device if necessary, in order to resolve the issue that the iPhone was initially brought in for. If you get a third-party display fitted and it works, but it’s not as good as an official Apple display, then Apple stores and authorized service providers can now offer a replacement screen under out-of-warranty pricing.